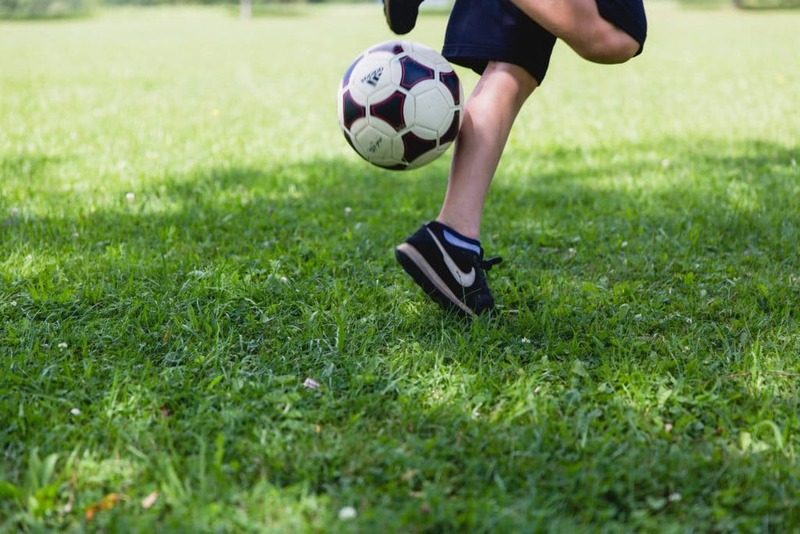 If you’ve got young boys, you’re probably familiar with the phrase ‘I’m bored.’ Keeping bored boys occupied can be tough, especially during the summer holidays. Here, we have some suggestions you can try. Remember, though; giving your boys something to do every time they tell you they are bored can actually be more damaging than anything. Sometimes, it’s good for them to use the time to think up something to do themselves. It gives them the opportunity to use their creativity and imagination! How about creating your own games, followed by hosting your own games night? Of course your games night could be full of your favorite traditional games, but creating your own gives an extra element of fun. Arrange some play dates with other children. Have them come to your house, and hopefully the parents of the other children will repay the favor at some point. This can stop your kids from missing their friends and getting stir crazy when they’ve been cooped up for too long! How about helping your boys to learn a new skill? Or at least giving them the tools they need to learn! You could buy them a musical instrument, or even try something different, like using the Hunt’n Buddy / Hunting App. Why not give them some suggestions and let them decide for themselves? Allow them to try a couple and they should find something that they really want to stick to. Creating your own assault course in the garden gets the boys out of the house and can help to keep them active. Not only that, it’s a great way to get them ready for bed as they should be pretty tired afterwards! Camping is a fantastic activity. You all get to sleep under the stars, away from technology, which can actually help to reset your body clocks so you get a better quality of sleep. It’s truly beneficial, even if you only do it in the back garden! Don’t forget to tell stories and make s’mores for a true camping experience. Make sure you stay active during the summer holidays. Take your boys swimming, as it’s both great exercise and beneficial for them to learn. Look into other classes that could be great for them, too! Getting your boys into reading can be a great way to keep them entertained and help them to brush up on some fantastic skills, such as speaking, listening, and communication in general. Spend some time selecting some great books together. If you’ve had a lot going on, it’s fine to allow pajama days, too. Pajama days are sometimes well needed and can be a day full of films, baking, reading, and bonding. Don’t forget to build a great blanket fort! What will you do to keep your bored boys busy?